Keemun has a relatively short history. It was first produced in 1875 by Yu Quianchen, after he traveled to Fujian province to learn the secrets of black tea production. 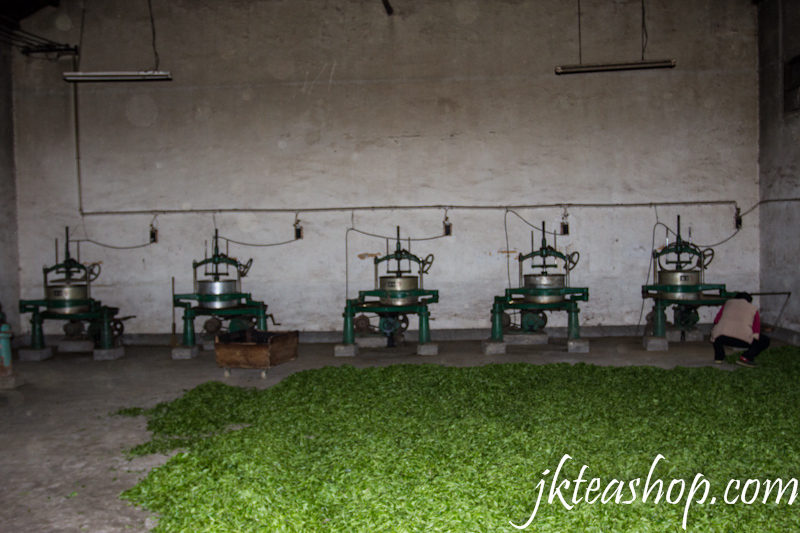 Prior to that, only green tea was made in Anhui. 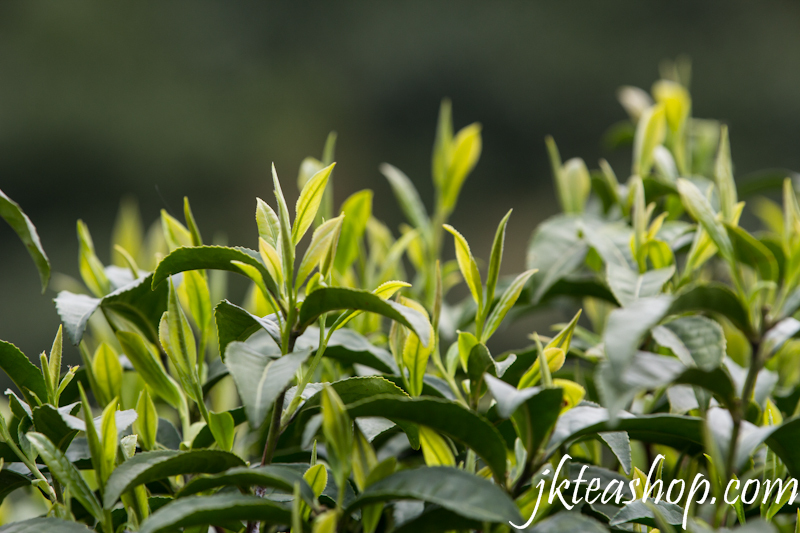 The result exceeded his expectations, and the excellent Keemun tea quickly gained popularity in England, and became the most prominent ingredient of the English Breakfast tea blend. 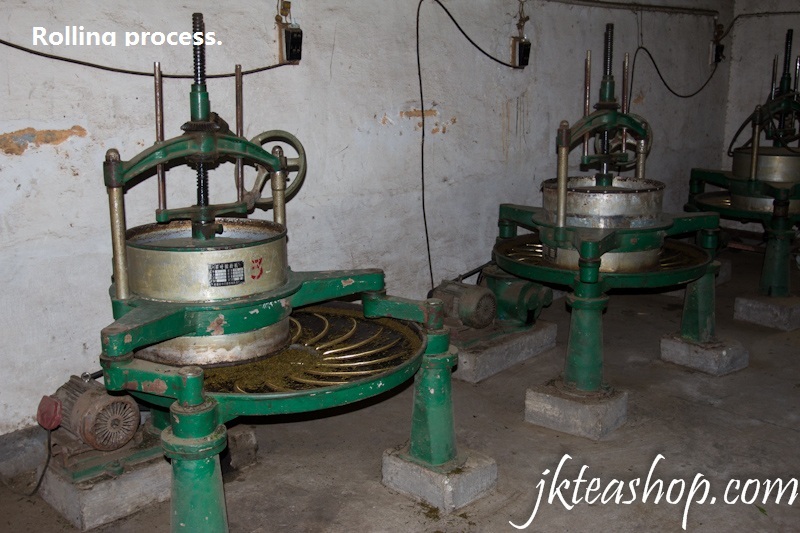 Below is Keemun traditional Gongfu making process(Maocha only); taken by JK Tea Co. on 2012 spring tea trip. 1. 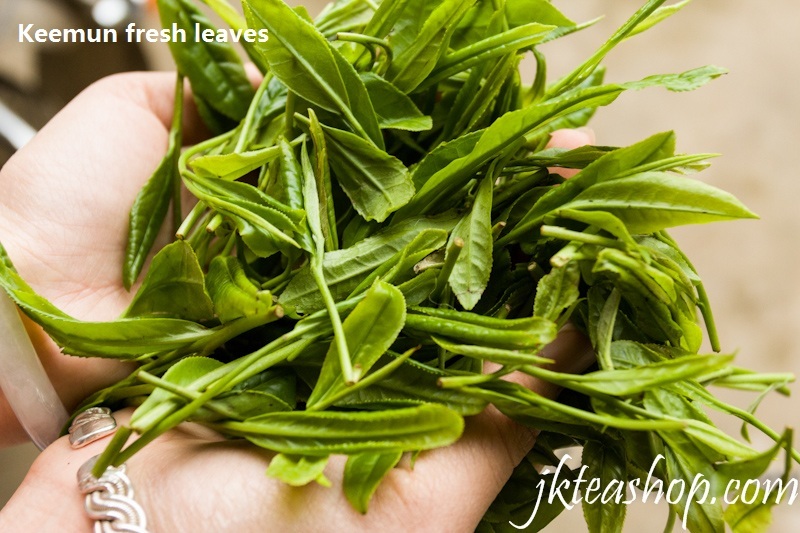 Keemun fresh leaves(local verity), picking standard; one bud with two or three leaves. 2. 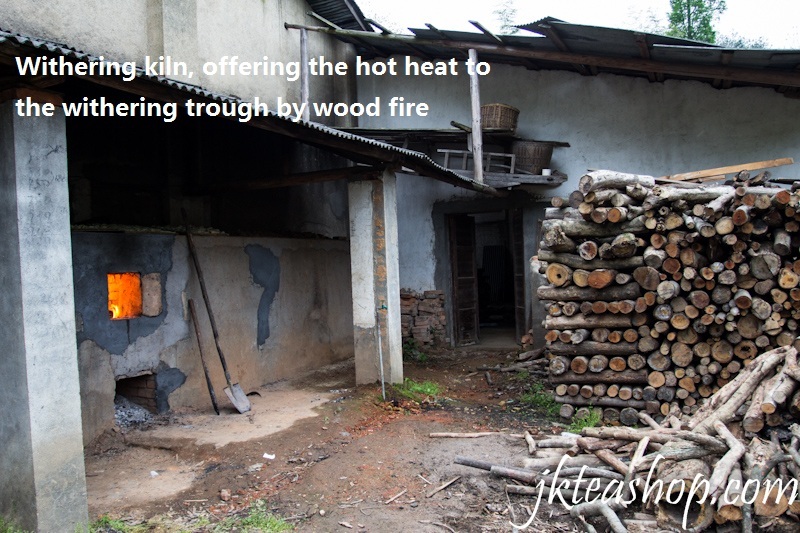 Tangliang(摊凉), cooling the fresh leaves inside to let them become soft and moisture inside leaves decreases. 3. Withering inside the withering trough;( the temperature at the trough is around 28 celsius degree from the heat, which is provide by burning the wood outside the trough, which is connected to the trought and send the hot heat inside the trough to complete the withering process. Withering time: around 3-4 hours. 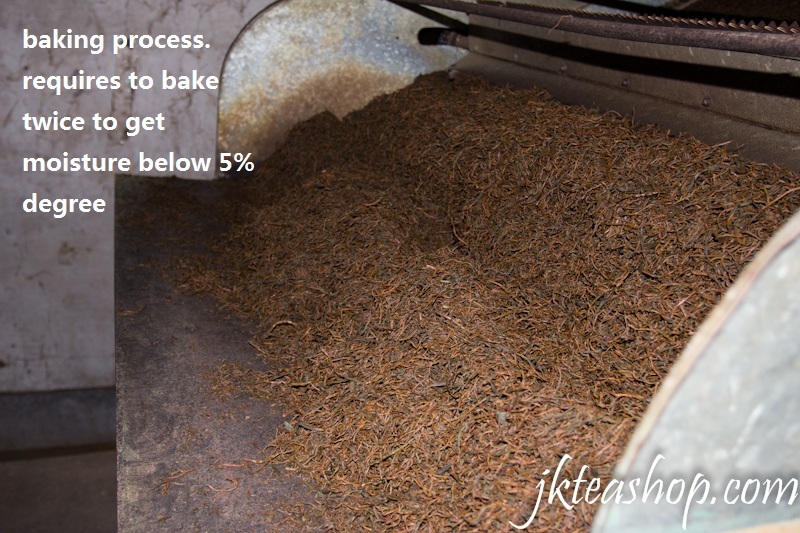 This is all done by experience by checking the leaves's softness and moisture % . 4. Rolling process by rolling machine. 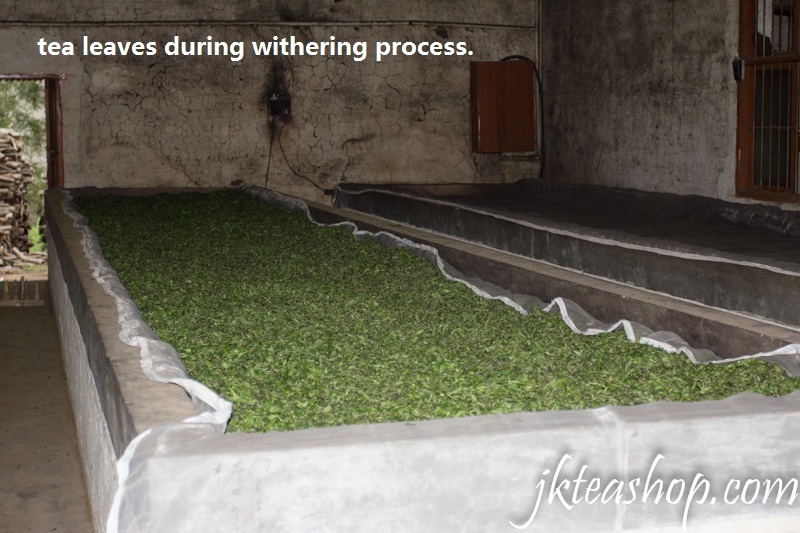 (rolling time is around 1-1.5 hours, depending on the leaves tenderness). 5. 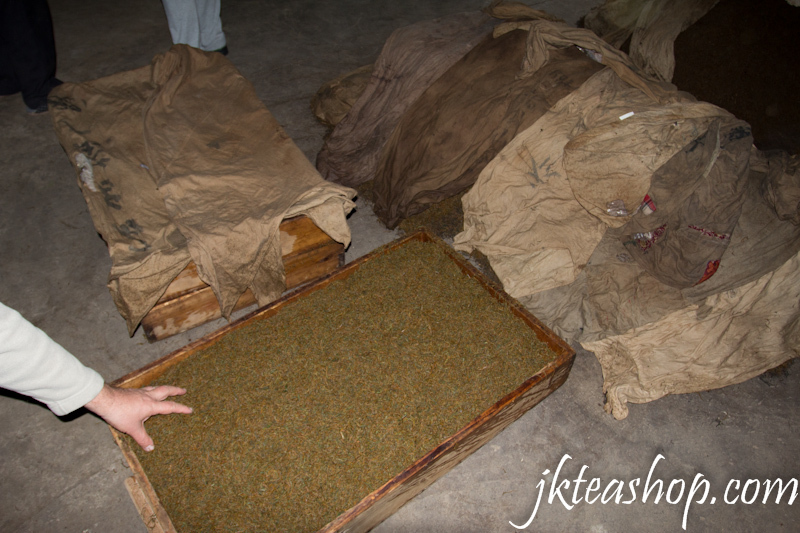 Unique Keemun fermentation way; covered with the wet cloth completely to ferment for around 2-3 hours. 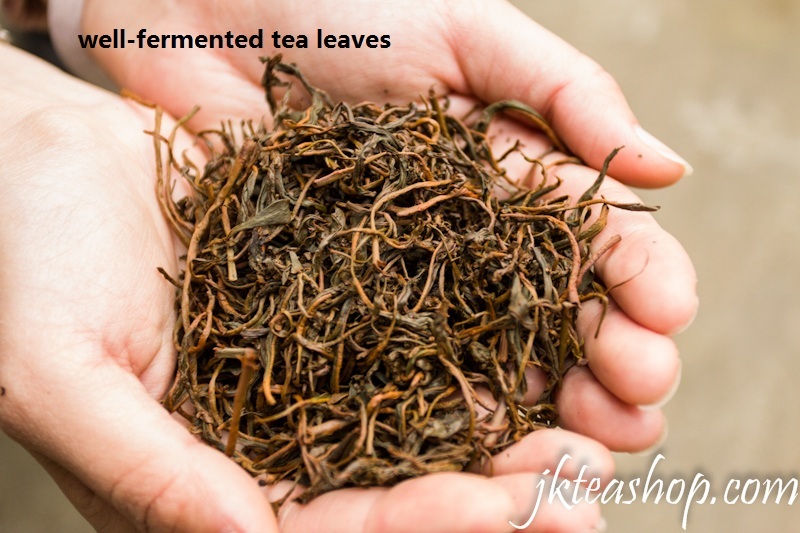 Whether the tea is well-fermented is all judged by experience, which requires constantly checking, smell the aroma and look at the leaves change. 6. 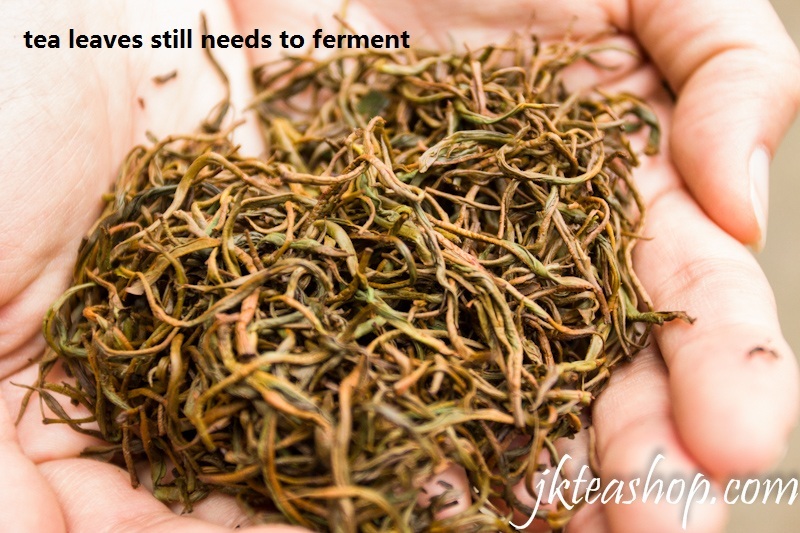 Drying process(after well-fermented, it requires drying twice, so the tea's moisture degree can be lower than 5%); Now the Keemun Maocha is finished. 7. 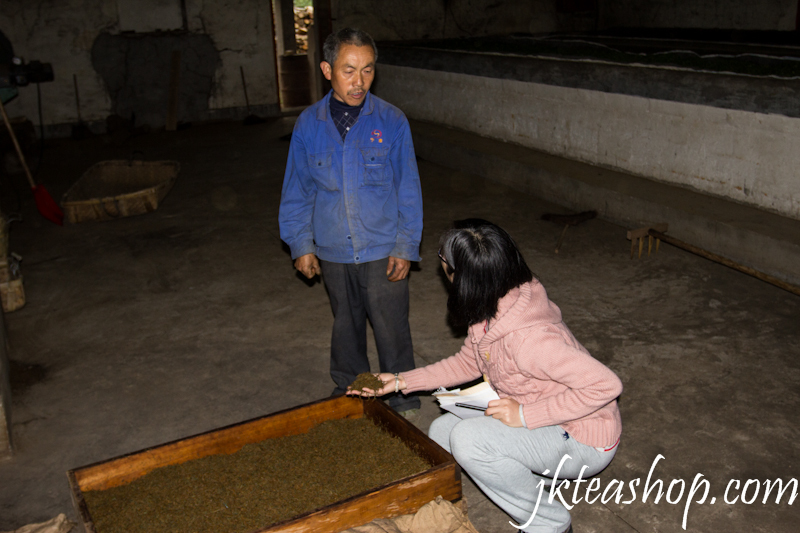 After the Maocha, it requires another strict & serious Keemun Gongfu tea sorting & blending process to make the finished Keemun Gongfu black tea. Here is the link of Keemun teas available in JK Tea Shop.